Morning: 6:00 am to 12:30 pm. Evening: 3:30 pm to 7:30 pm. Sunday and Tuesdays: 6:00 am to 8:00 pm. 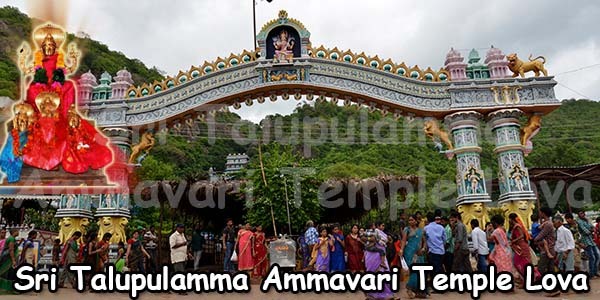 Sri Kotasattemma Ammavari Temple is located in Timmarajupalem village, Nidadavole Mandal, West Godavari District in Andhra Pradesh. It has a history of several centuries. In the 13th Century, King Veerabhadra Chalukya, spouse of Rani Rudrama Devi, ruled a part of West Godavari District, with Niravadyapuram (Nidadavolu) as Capital. During his rule Nidadavolu was designed as Fort and took place several wars. It is believed that the fort was protected by goddess Kotasattemma. Niravadyapuram became famous during Kakateeya dynasty. Reddi dynasty succeeded after the decline of Kakateeya dynasty. Floods and natural calamities swept away the temple and the statue of Ammavaru, which immersed in nature and remained unknown for several centuries. 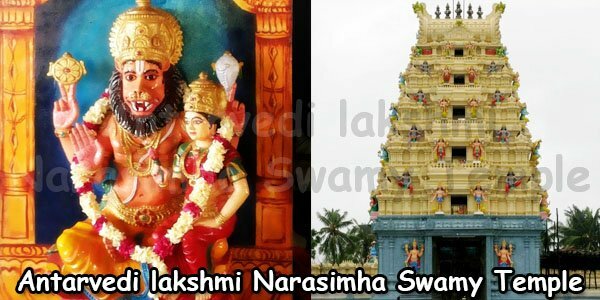 In 1934, a local farmer Sri Devulapalli Ramamurthy Sastry was plunging his land and accidently the plunging weapon hit on the statue of Ammavaru. The goddess appeared in his dream and asked him to construct a temple for her. 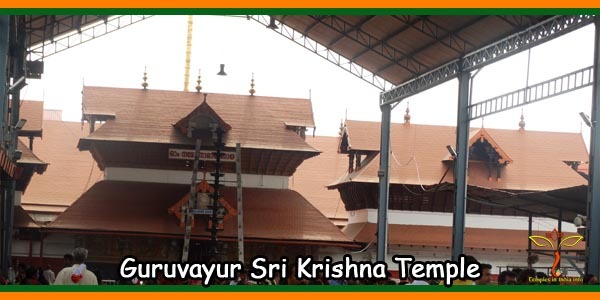 Sri Sastry with the help of other farmers constructed the temple and it was surrounded by compound walls. The temple was administered by Yadavas. 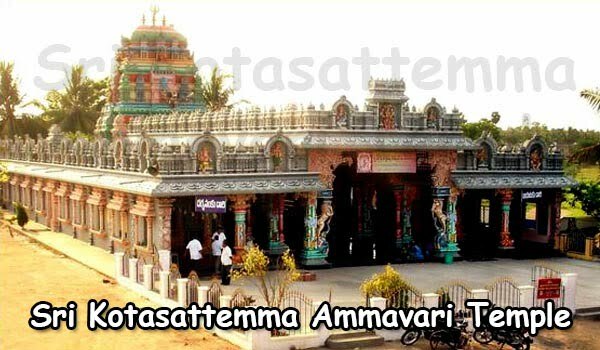 The temple of Sri Kota Sattemma Ammavari became very famous in a short period of time and people developed more faith as they felt that their wishes are fulfilled by worshipping the goddess. The 10 feet high idol of Ammavaru carrying conch, dice with Abhaya Hastas and wearing Yagnoveetha gives a pleasant appearance. 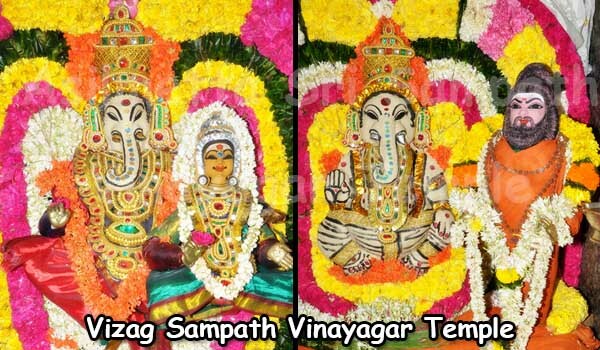 People irrespective of their religion offer prayers to the Goddess to fulfill their desires. Unmarried youth get married and childless couples are blessed with kids by the grace of the goddess. Sundays and Tuesdays are the auspicious days when people arrive in large numbers seeking darshan of the Goddess. 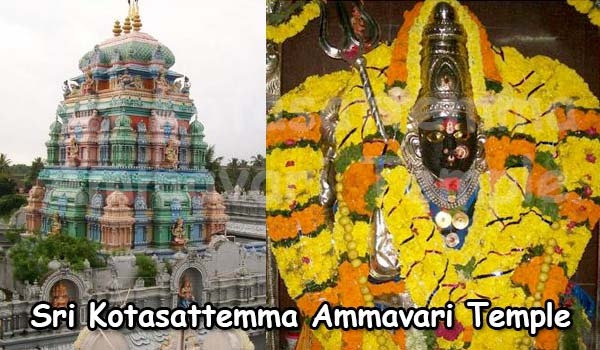 It is not only from the state of Andhra Pradesh, but thousands of people from the neighbouring states also visit the temple. Since 1982, the temple is administered by the Endowments Department. 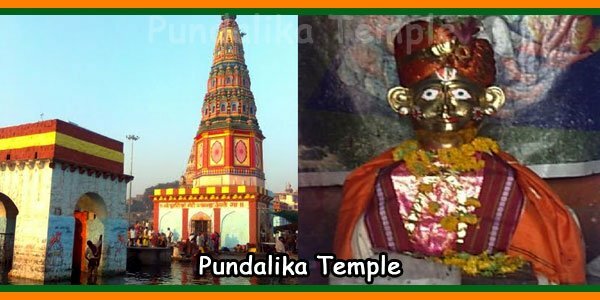 The temple has a huge income to the tune of millions of rupees and also by means of gold and silver jewelries. 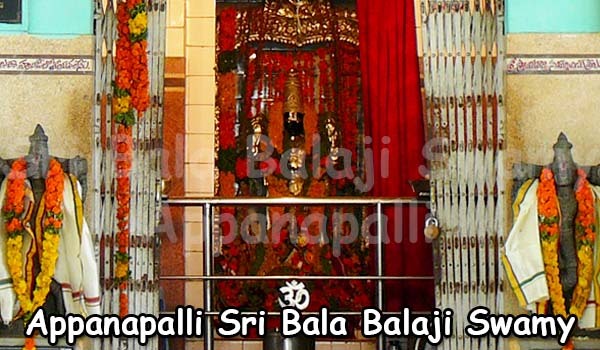 Spread over a large area, the temple caters the needs of the devotees. 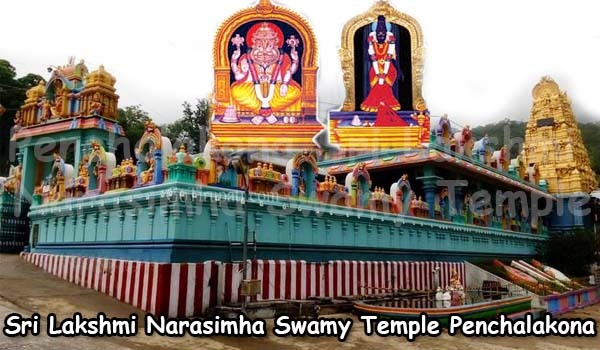 It has the temple Anivetti Mandapam, Prakaramandapam, accommodation facilities in 3 buildings and 3 line sheds having total 74 rooms and a shopping complex. It is also proposed to construct 10 rooms building and Rajagopuram. Note: On paying Rs.1,116/- Devotees can perform Kukuma Pooja (with Gotranamams) on a specific day as mentioned by the donar every year. Prasadam will be send to the Devotee by post after the Kukuma Pooja. Free darshanam and free distribution of prasadam will also be arranged in the temple. 1) 31 Special rooms available and Rs.500.00 is charged. 2) 1 Special Hall is available and Rs.1500.00 is charged. 3) 6 Double rooms with shed is available and Rs.300.00 is charged. 4) 31 Single rooms with shed are available and Rs.200.00 is charged. 5) 10 Open shed rooms available and Rs.100.00 is charged. 1) Timings are 6.00 am to 6.00 pm for all the rooms. 2) Fan and 24 hours Water Facility in Special rooms. 3) There are no Fan & Water supply in Shed rooms. Office Phone Number: 8813 221517, 7382608577.